Melbourne is a great city to visit all year round. Well known for its great dining, shopping and nightlife, Melbourne is also the capital of sport in Australia. In the lead up to the footy finals (AFL), the “race that stops a nation” (The Melbourne Cup) and the Australian Open (Tennis), it’s a great time to visit. Here are my top 5 things to do all year round. Australia’s coffee culture is becoming well known and the capital of this slow creeping phenomenon is Melbourne. Sporting some of the best locations in the world for cafes, no visit to Melbourne is complete without a fresh brew. Some of our favourites include Seven Seeds, Market Lane Prahan, Brother Baba Buden and White Mojo in Hardware Street. 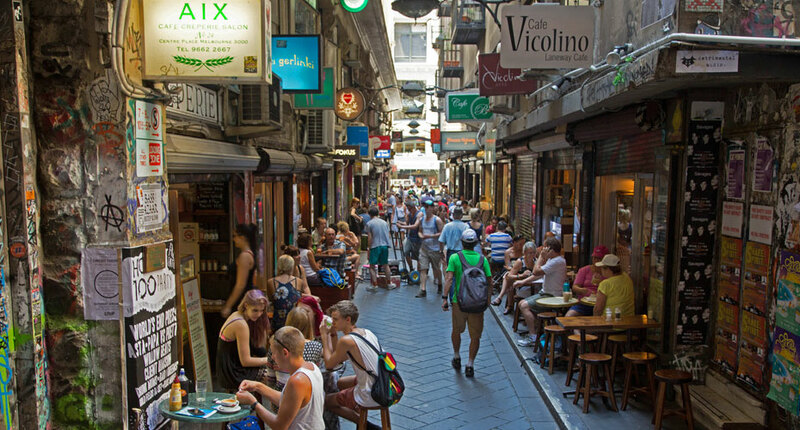 Take a walking tour including Hosier LaneMelbourne is a great walking town. From the Central Business District you can easily access the Botanic Gardens, the Yarra River, the MCG, Federation Square and Docklands as well as the neighbouring suburbs of Carlton, St Kilda and South Melbourne.Melbourne is of course known for its street art so a visit to Hosier Lane is well worth it. 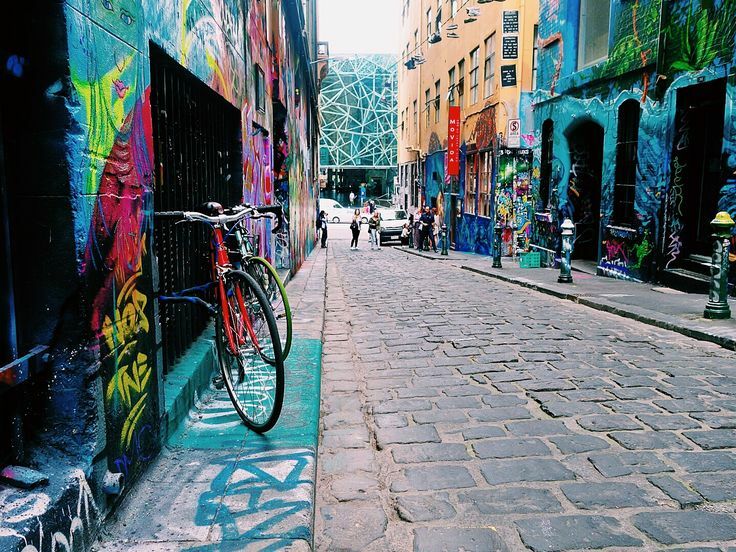 Walk amongst locals and tourists alike as you experience the raw and ever changing mood of Hosier Lane. Did you know that Victoria Market has been operating since 1878. Situated on 17 acres of land, it is the largest open air market in Australia, and just walking distance from the city. 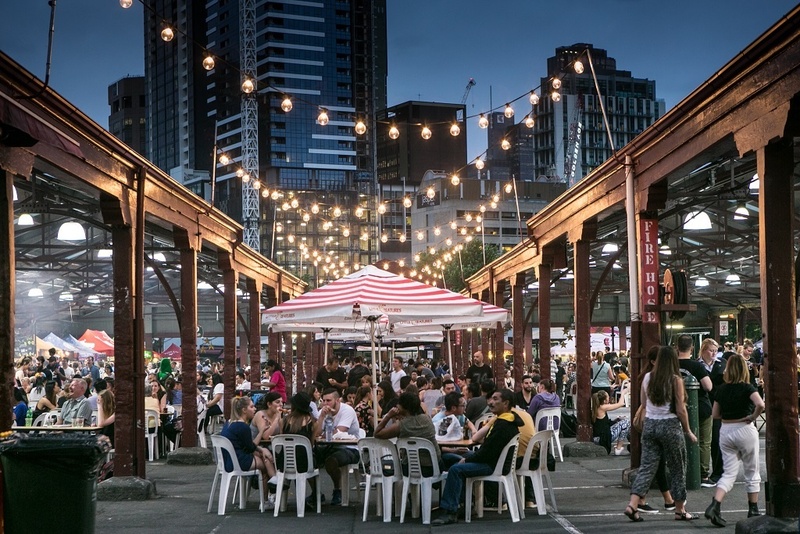 Experience the vibe and excitement of Queen Victoria Markets for a truly unique Melbourne experience. Pick up fresh produce, arts and crafts, and most importantly chat with the locals and engage in their way of life. Consistently voted as one of Australia’s most scenic and exhilarating drives, The Great Ocean Road is well worth the visit. 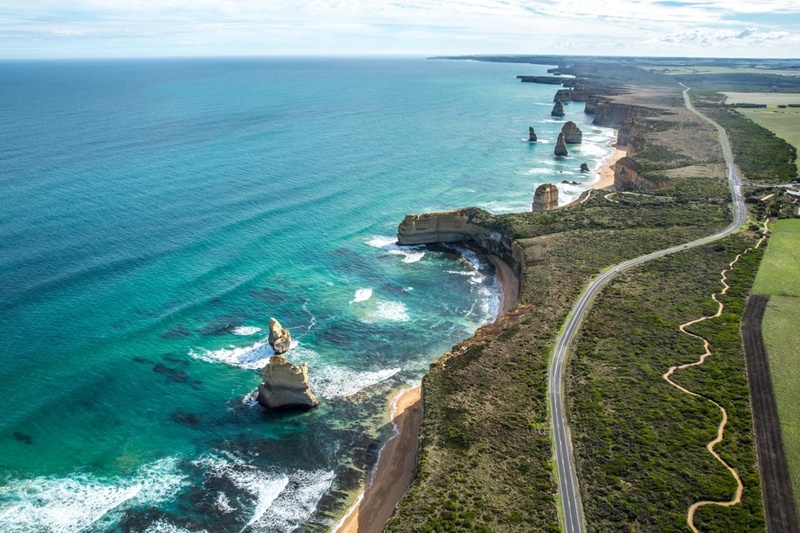 Situated to the west of Melbourne, The Great Ocean Road travels along a weathered limestone coastline that offers stunning views. Great wildlife spotting, exceptional food and wine experiences and for the more active great walks, The Great Ocean Road offers something for everyone. Our tip is to take a helicopter back to Melbourne for more incredible views and a quick return. Melbourne’s resurgence as the entertainment capital is most evident among the highly revered Rooftop Bar Scene. 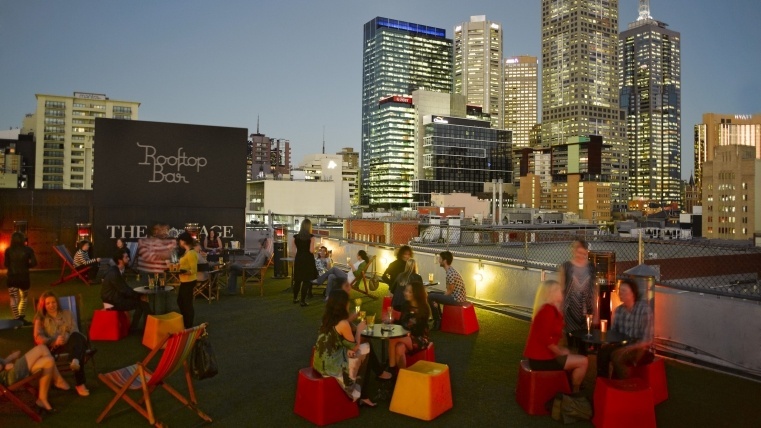 Rooftop Bars are relatively new in Australia compared to other parts of the world, and you guessed it, Melbourne is leading the way in providing suitable spaces. The all important question though is where to visit in the limited time you have. Dont be fooled by flashy signs and 2 for 1 drinks. Some of the best local experiences on offer include Naked in the Sky, Feast of Merit, Rooftop at QT, Whitehart and The Imperial Hotel. Australian Luxury Escapes offer a range of tailored Melbourne Private Tours. Some or all of the above activities can be included in an itinerary to suit your individual tastes. Email us today or visit our website for more inspiration!